As authors ourselves, we've learned a lot about marketing books, navigating social media, and finding new and innovative ways to bring our books to avid readers. So we've applied this knowledge to our work as publishers. The result? Best-sellers, high rankings, and great reviews. Amazon bestselling books: 1/3 of our full-length titles are Amazon best sellers. Excellent reader reviews: Most of our books have 50+ Amazon reviews, with averages of more than 4 out of 5 stars. Critical acclaim: Our books have received glowing praise from Kirkus Reviews, Publishers Weekly, and several New York Times and USA Today bestselling authors. Exclusive opportunities: Multiple titles have been selected for BookBub features, Amazon Lightning Deals, and Amazon Prime, resulting not only in best sellers, but in sales and rankings that last. This novel of friendship, loss and a tantalizing trip to Paris found itself without a publisher in spring 2016 when Booktrope went out of business. Familiar with the title, we knew the book would make a great addition to the VMP catalogue. 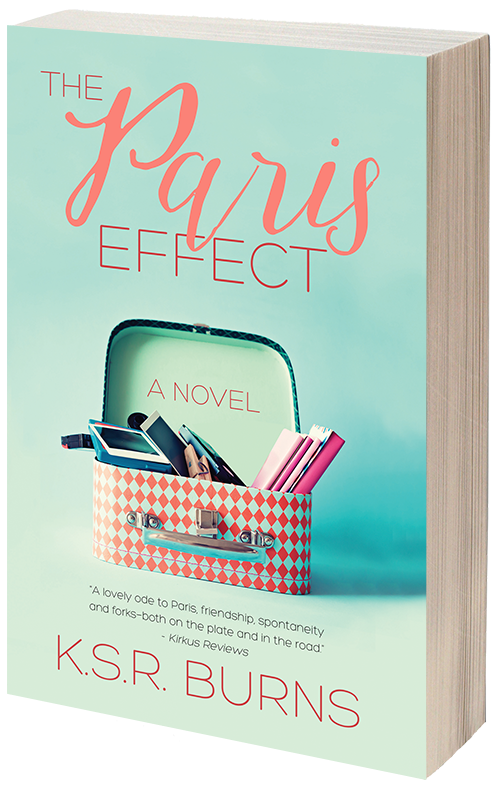 We also knew that in the process of republishing THE PARIS EFFECT, it would lose its ranking on Amazon. But we persevered, convinced we could gain back its ranking and then some. Through our marketing efforts, THE PARIS EFFECT attained #1 Amazon best seller status a little over a month after we republished it and continues to maintain a high ranking. Tantor Media acquired audiobook rights in fall 2017 and Papazian-Hirsch Entertainment optioned the book for film and TV in 2018. We are Vicki Lesage and Adria J. Cimino, indie authors and entrepreneurs. Vicki is a math nerd who indulges in writing and one too many glasses of bubbly in her free time. 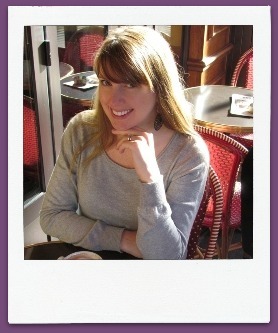 She self-published her Amazon Bestselling series of memoirs about the ups and downs of living in Paris. For years Vicki's friends suggested she turn her crazy stories into a book; she now enjoys helping other writers do the same. She does most of her reading on the Métro, where her two rambunctious kids can't interrupt her, though plenty of fellow passengers do. Adria is an author and journalist who spent more than a decade working for news organizations including The Associated Press and Bloomberg News. Her first novel, Amazon Best Seller Paris, Rue des Martyrs, was published in 2014 through her literary agent's ebook imprint and was republished through Velvet Morning Press in 2015. She has since published three more novels. When Adria isn't writing or helping fellow authors on the path to publication, you can find her reading in a quiet corner of her local café or bravely escorting her daughter's class on field trips. Vicki is a humor writer, a math and technology wizard and the life of the party. 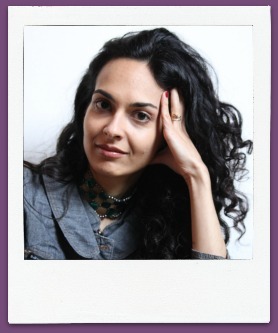 Adria is a literary and contemporary fiction writer, a reading and languages kind of girl and the life of the book group. They both published their first books in early 2014, live in Paris and blog about it, and are married to Frenchmen. Enough elements of similarity and differences to bring them together one spring day. They found out that they had some funny things in common. Their kids speak better French than they do. They have difficulty operating antique French doorknobs. They both consider mac and cheese the ultimate comfort food. But they also had some serious things in common. They share a strong sense of organization, work extremely efficiently, and enjoy generating creative book marketing ideas and networking with the book blogging community. So they teamed up on a few marketing endeavors for their own books and found that, together, they worked as smoothly as the proverbial well-oiled machine. At the same time, Vicki and Adria often discussed the difficulties of being an indie author and realized so many other writers were facing the same challenges: finding a traditional publisher, marketing one's own work, navigating social media, requesting reviews... the list goes on. And then, light bulb! An idea! What if there was a traditional publisher that kept costs low enough so that this publisher could fearlessly (or almost fearlessly) take on exciting new projects? This wouldn't be about helping authors self-publish. Here, there would be a selection process, and authors wouldn't pay fees. As a self-published author, Vicki had gained all of the technical expertise needed to produce a quality ebook and print book. Adria had the editing skills after years in journalism. And they had both done pretty well marketing their own books. Why not apply all of this and create something new and exciting? Welcome to Velvet Morning Press.